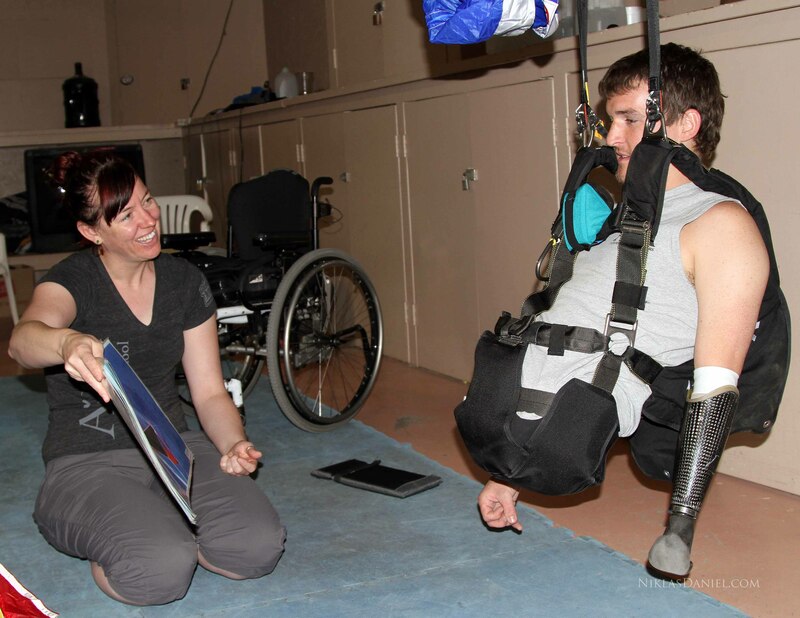 Todd Love is a USMC veteran who lost both of his legs and his left hand to an IED in Afghanistan, who’s determined to not let that get in the way of ANYTHING (Watch Todd’s story: http://vimeo.com/23424390). 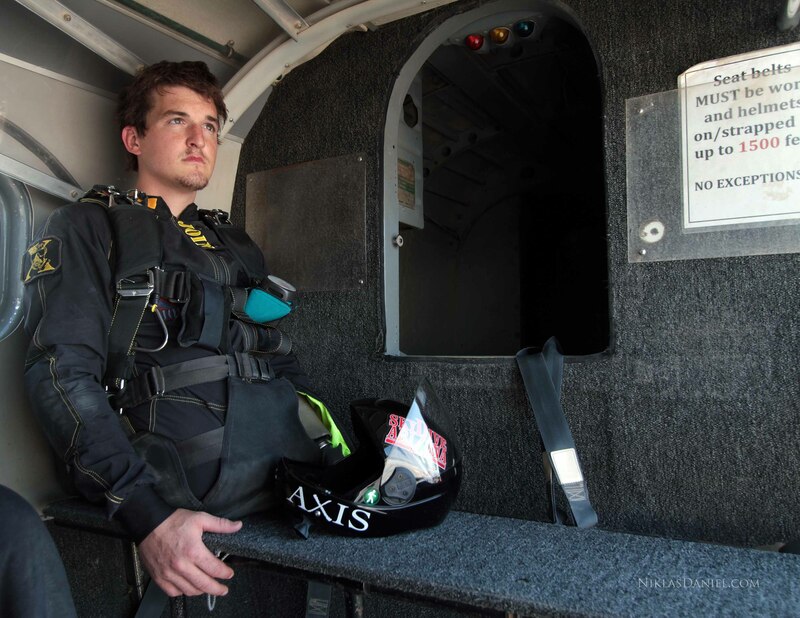 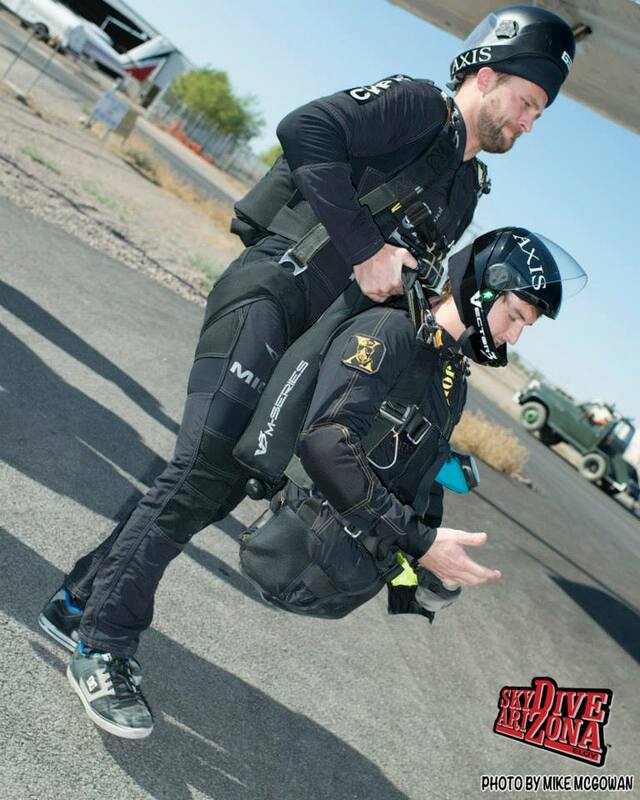 He has been surfing, skiing, scuba diving, wrestling alligators, and now learning to skydive. 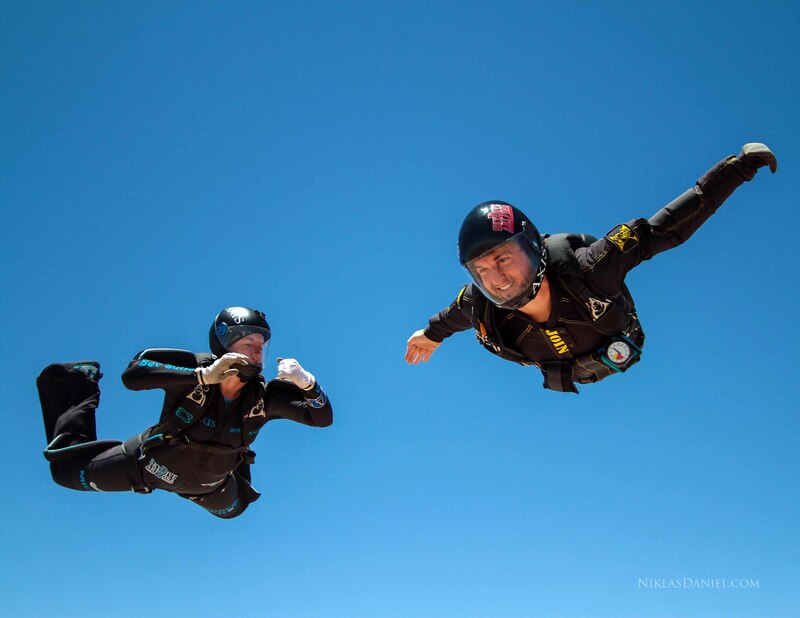 After completing his first tandem skydive with Mike Elliott into the start of the XTERRA Trail Run World Championship in Hawaii he was hooked! 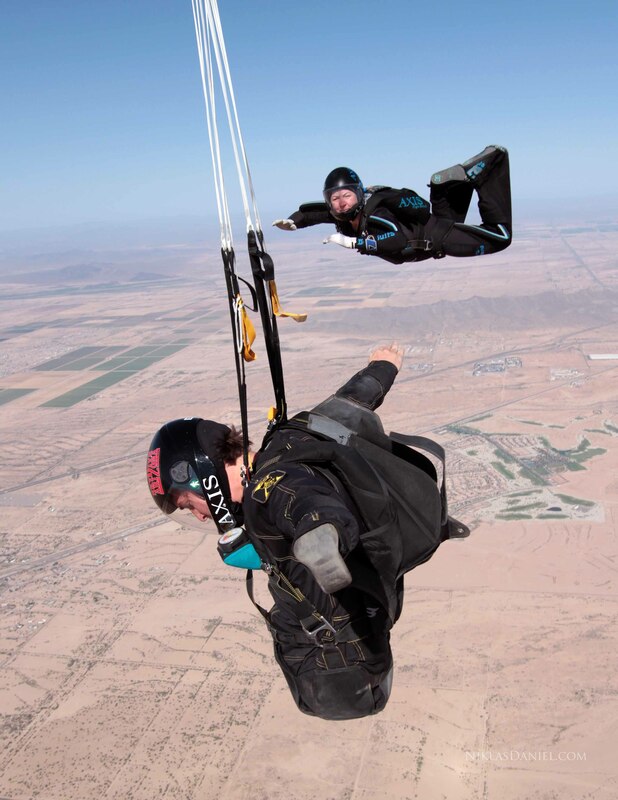 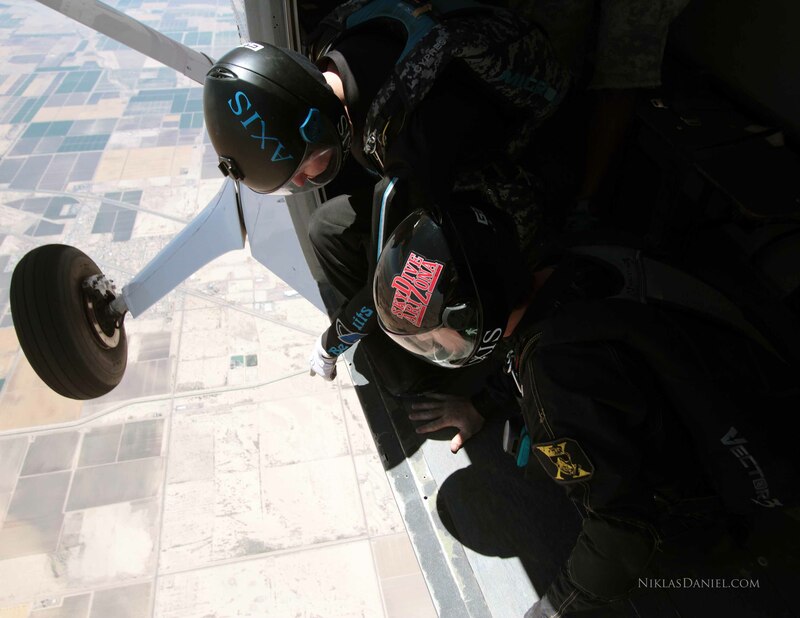 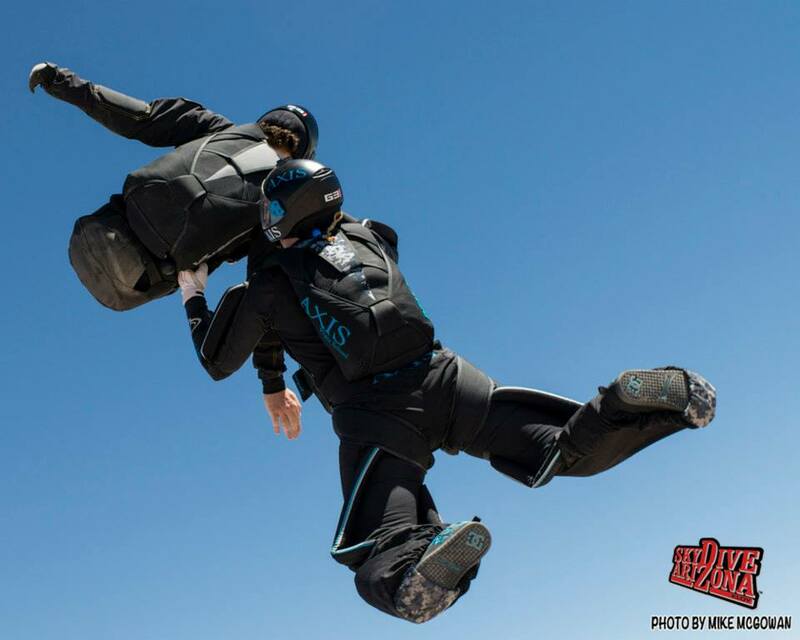 And since “impossible” and “can’t” are not part of Todd’s vocabulary, his teammates at Operation Enduring Warrior turned to AXIS Flight School to make his dream of solo skydiving come true. 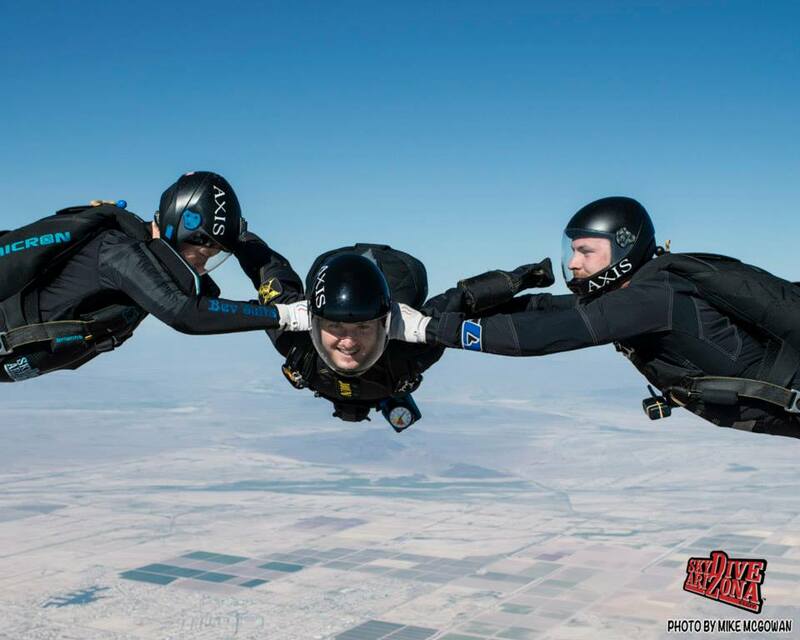 Todd’s Tunnel Training just two months earlier. 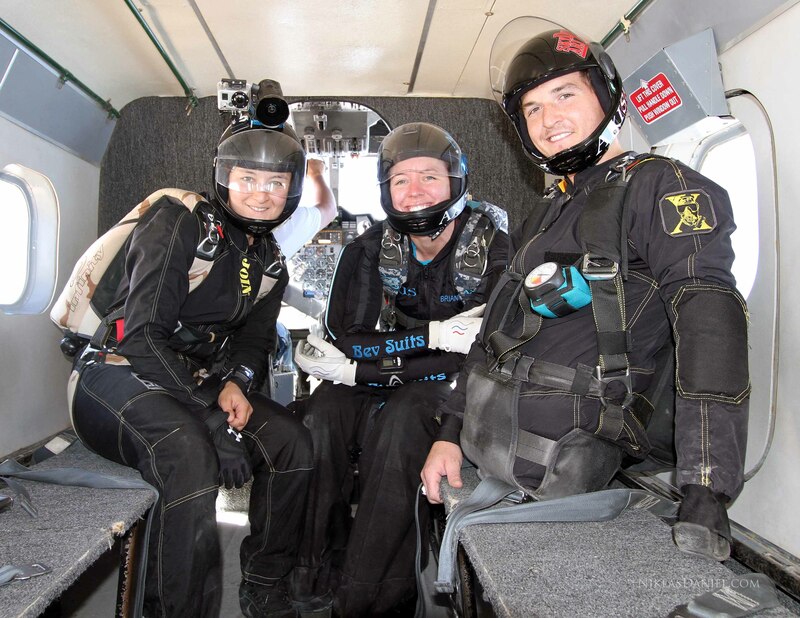 Brianne and Todd spot from the aircraft door. 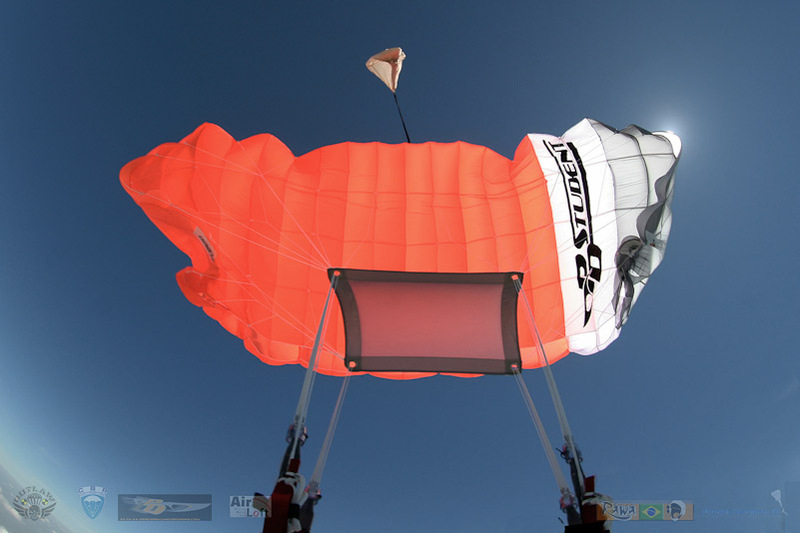 Todd flying a Performance Designs Spectre 170. 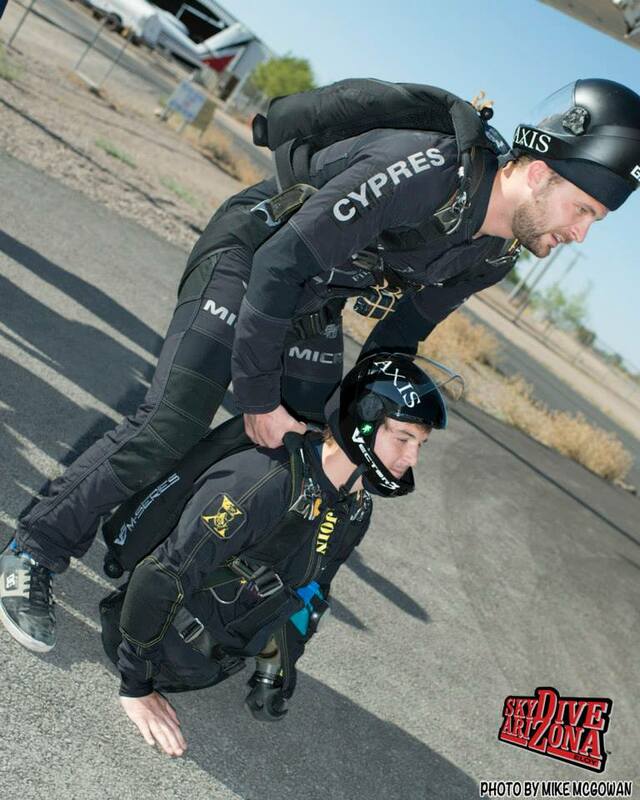 Todd refining his tracking skills with Brianne in the background. 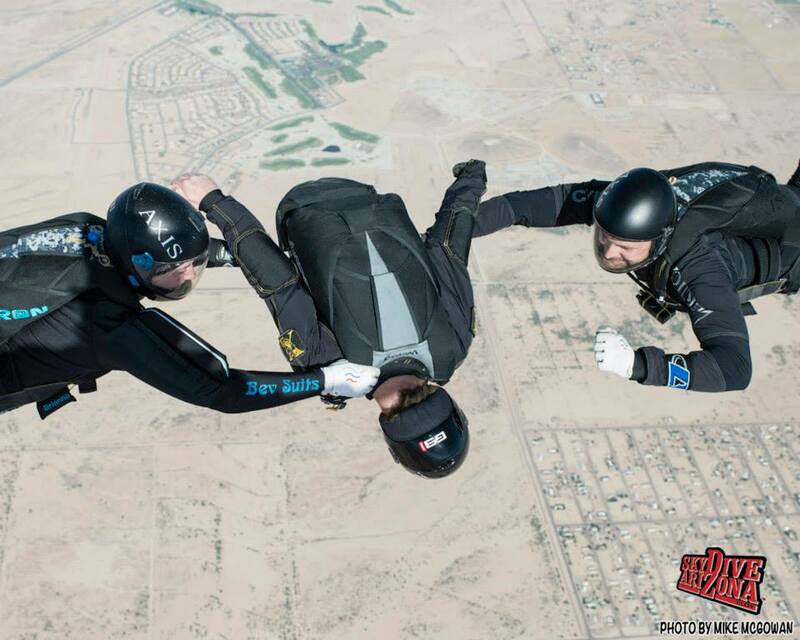 Todd demonstrates control in free fall by recovering from a front flip. 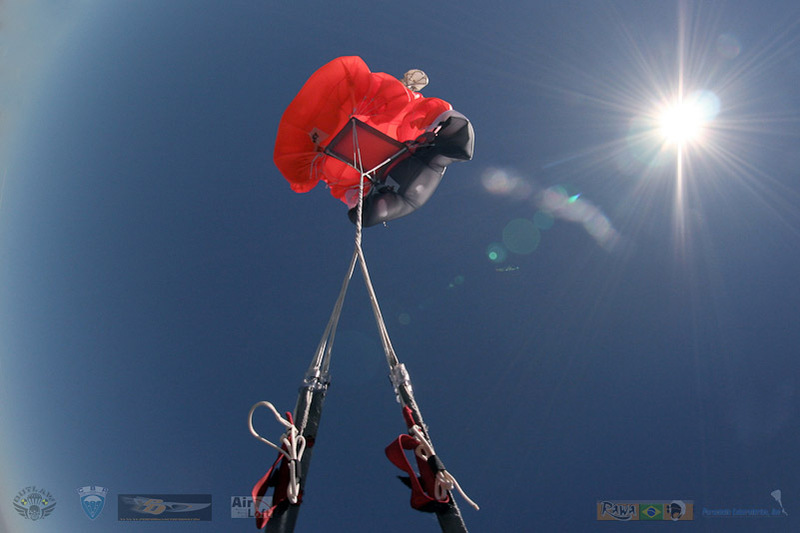 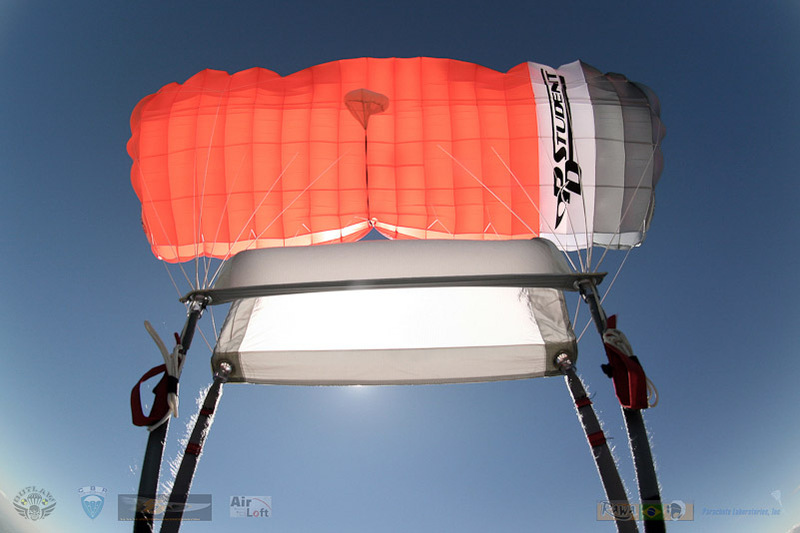 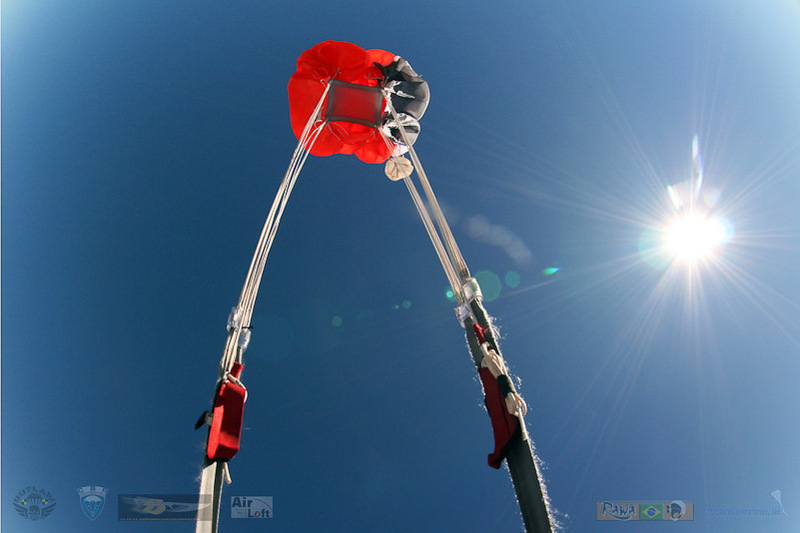 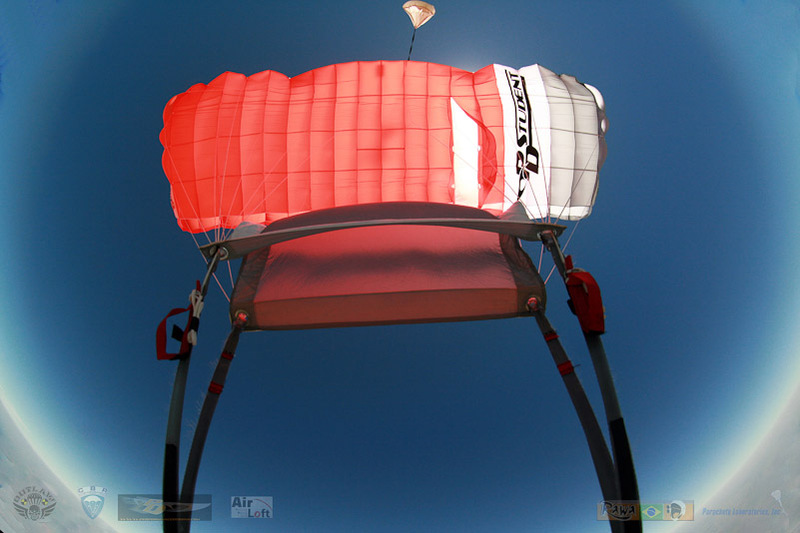 Todd reviews photos of possible canopy malfunctions while suspended in his harness. 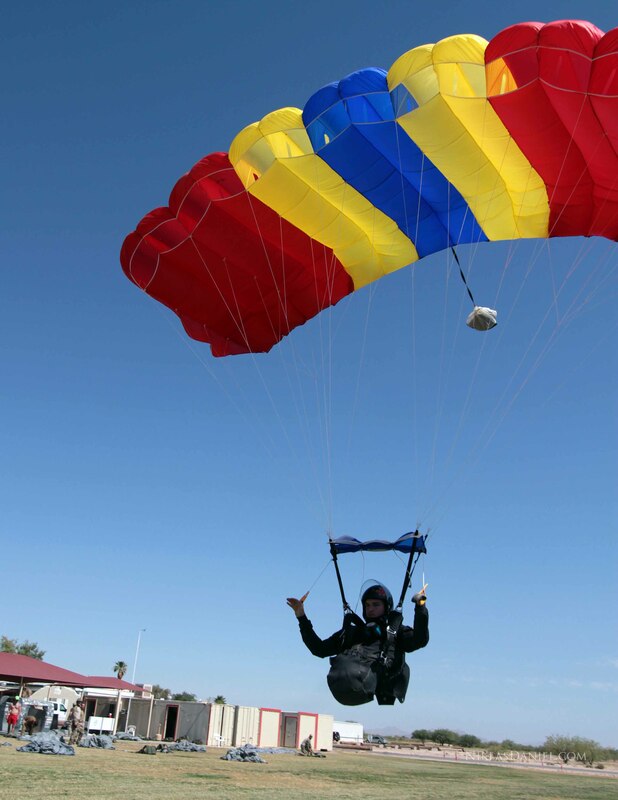 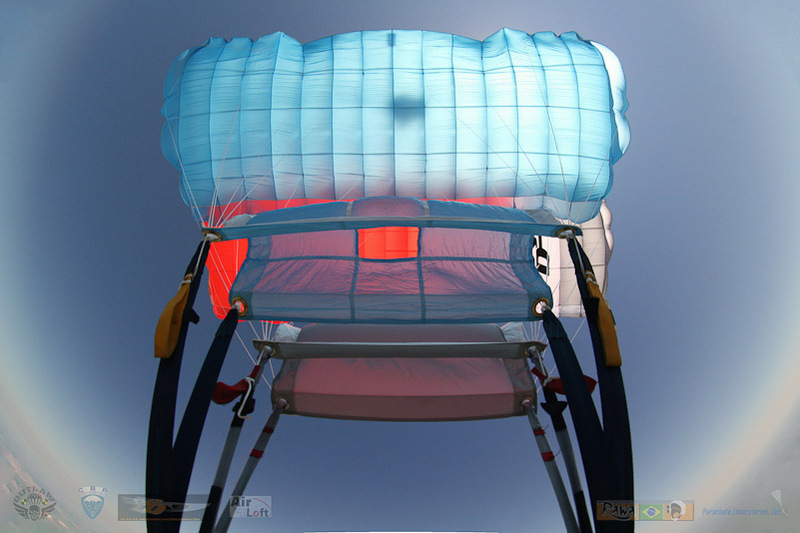 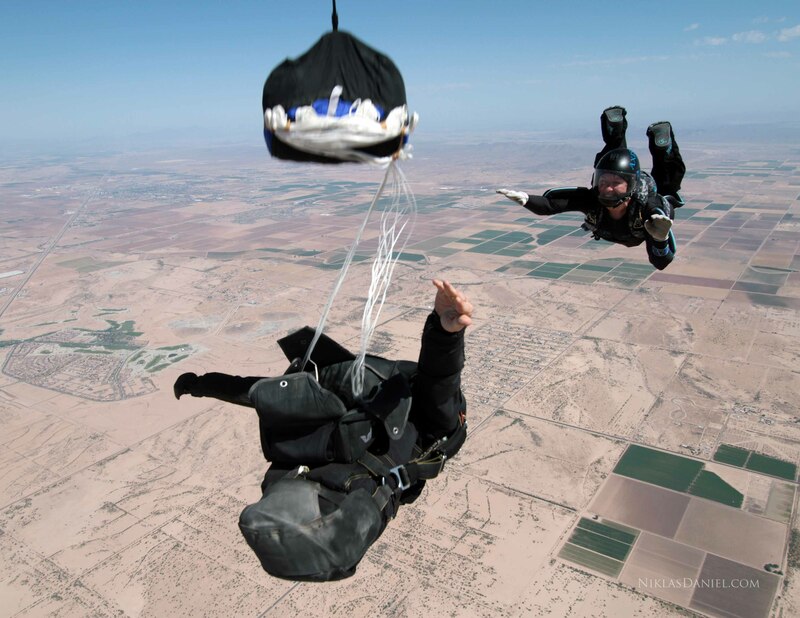 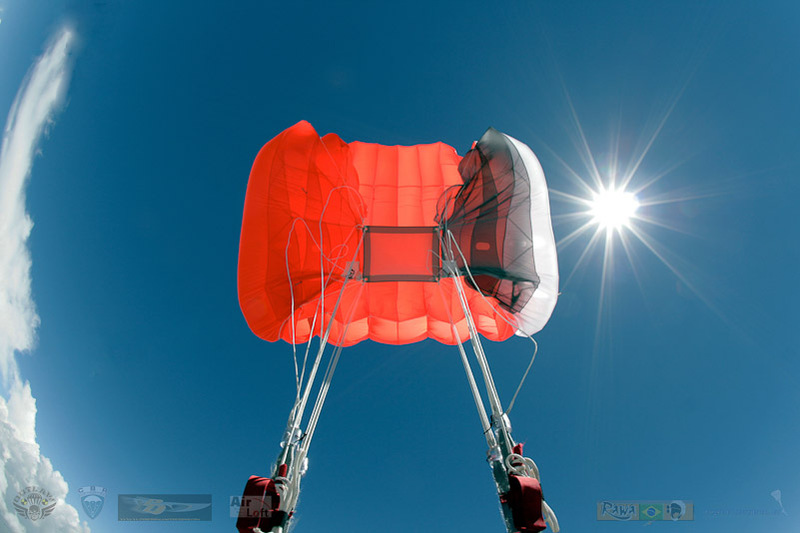 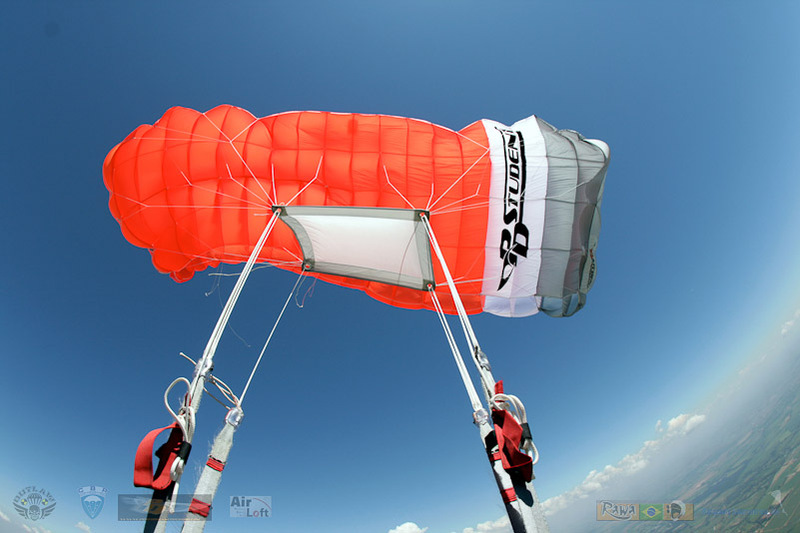 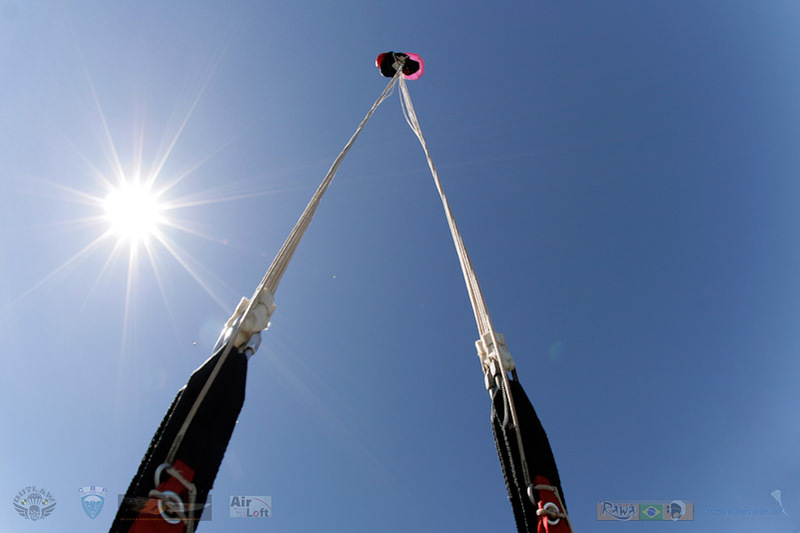 USPA B-license holders who have not made a freefall skydive within the preceding 90 days should make at least one jump under the supervision of a USPA instructional rating holder until demonstrating the ability to safely exercise the to safely exercise the privileges of that license. 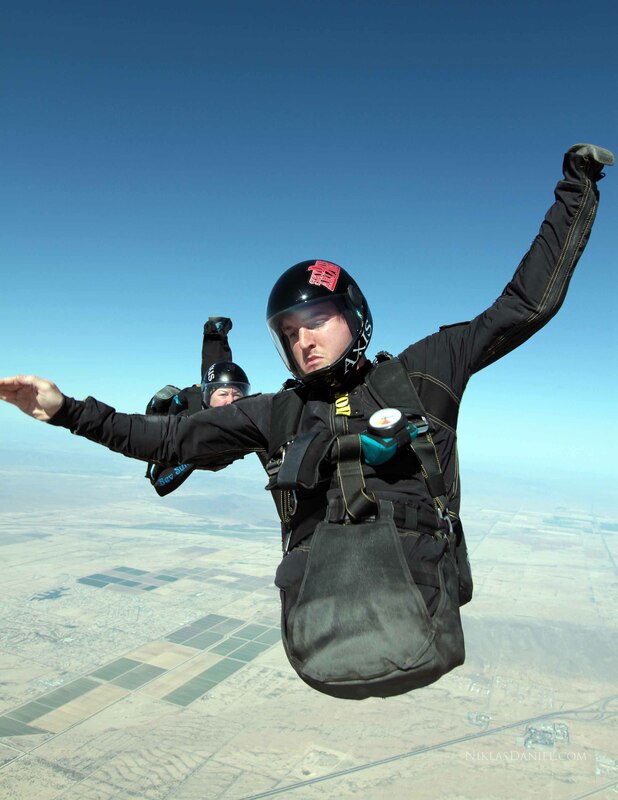 Students who have not jumped within the preceding 30 days should make at least one jump under the direct supervision of an appropriately rated USPA Instructor. 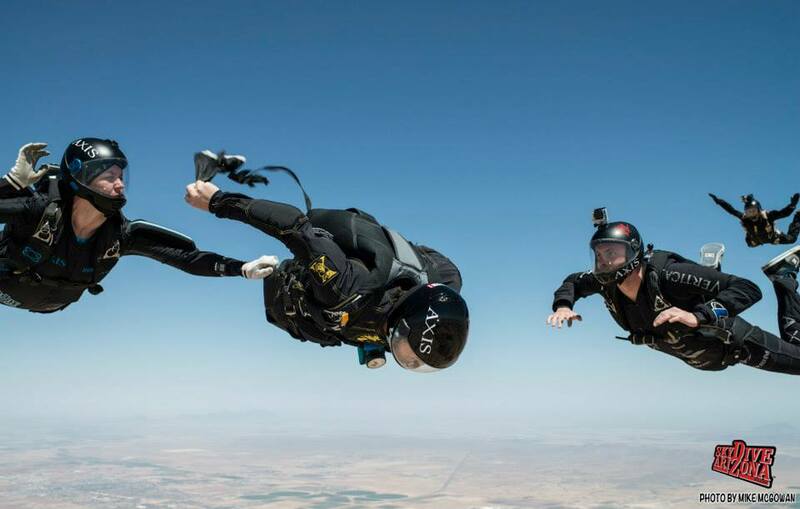 DZ policy: Students/Non Licensed jumpers who have not jumped within the last year will need to take a full FJC ground school training. 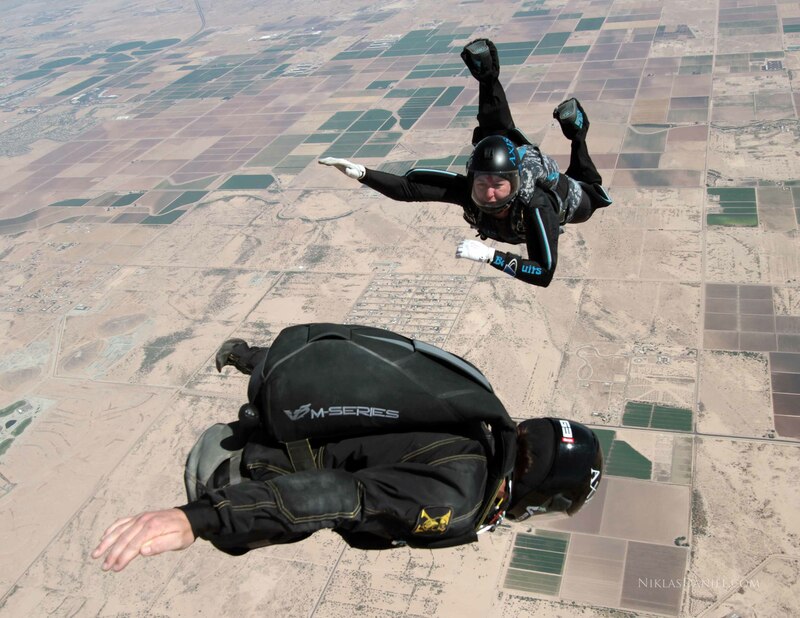 Recurrency jumps to be determined at instructor’s discretion.”- USPA SIM. 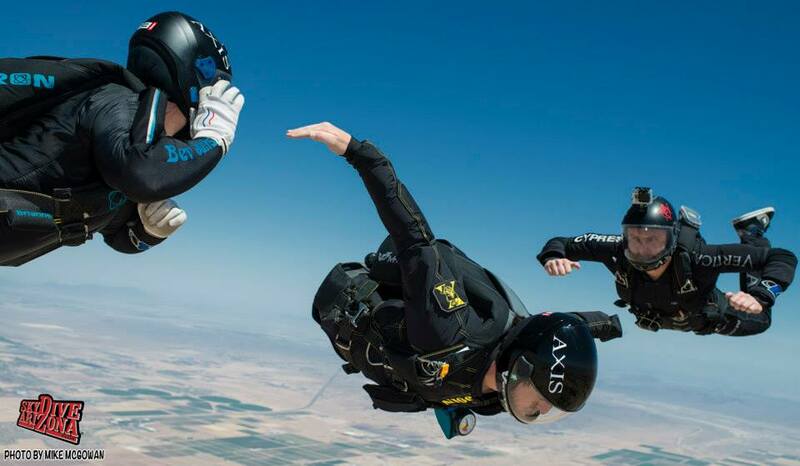 To see the names and proper procedures for each one, please visit the AXIS Flight School Facebook Album! 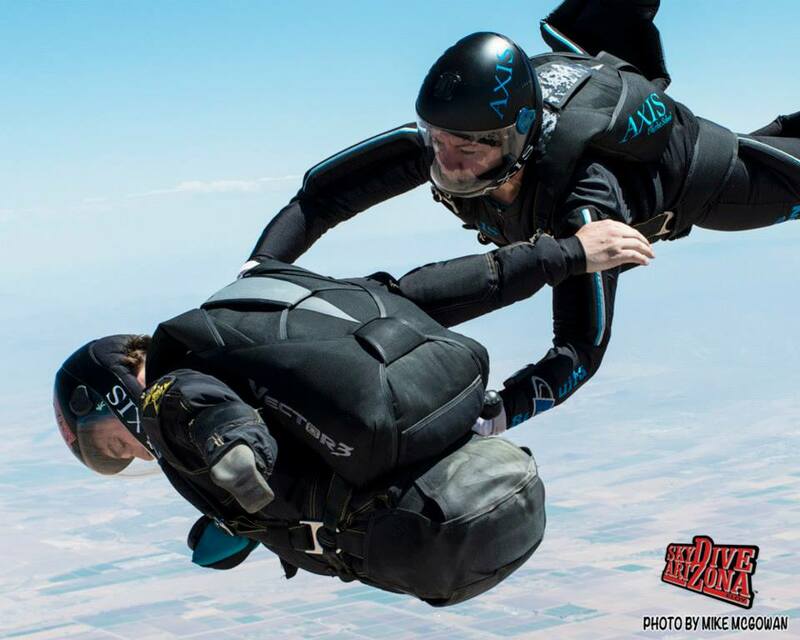 I received a little love from iLoveSkydiving.org, who reposted a malfunction video I posted on YouTube last year. 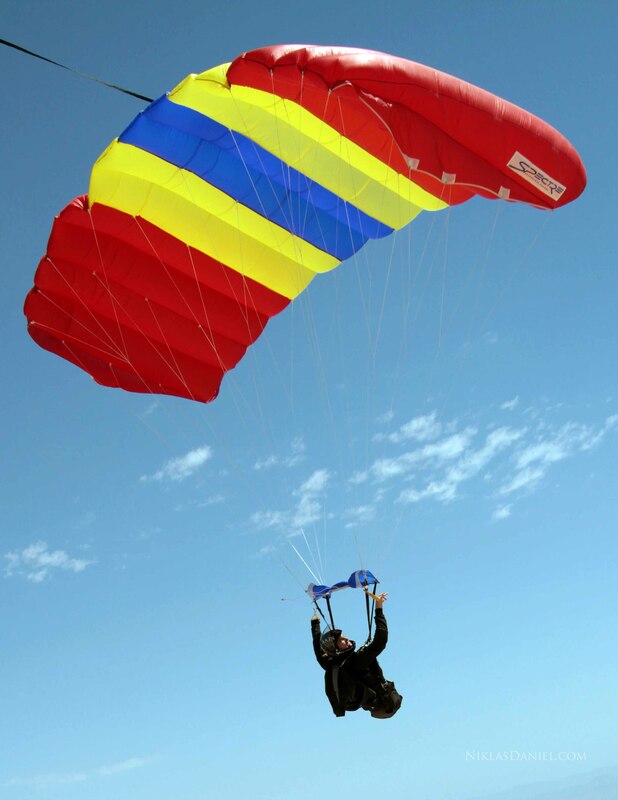 Thanks guys and keep up the good work!!! 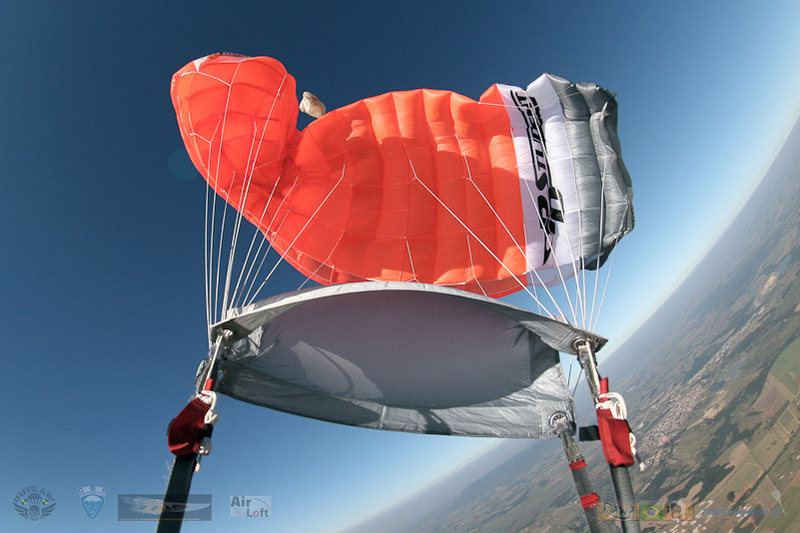 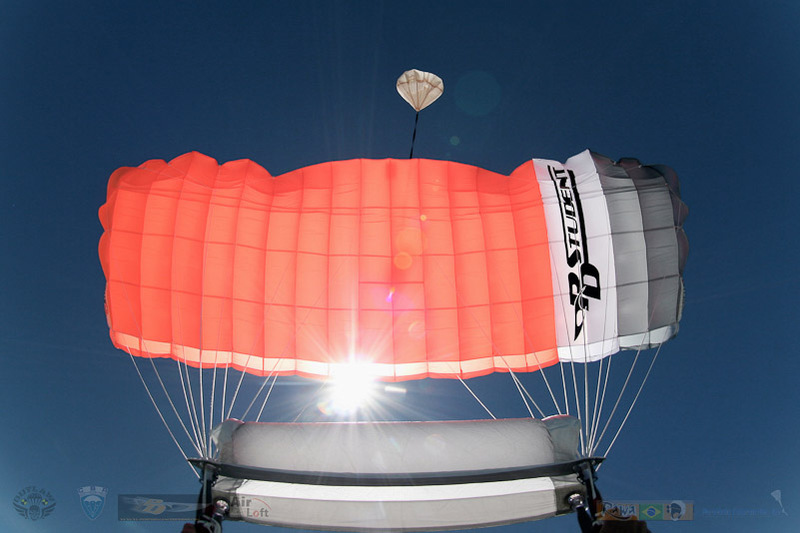 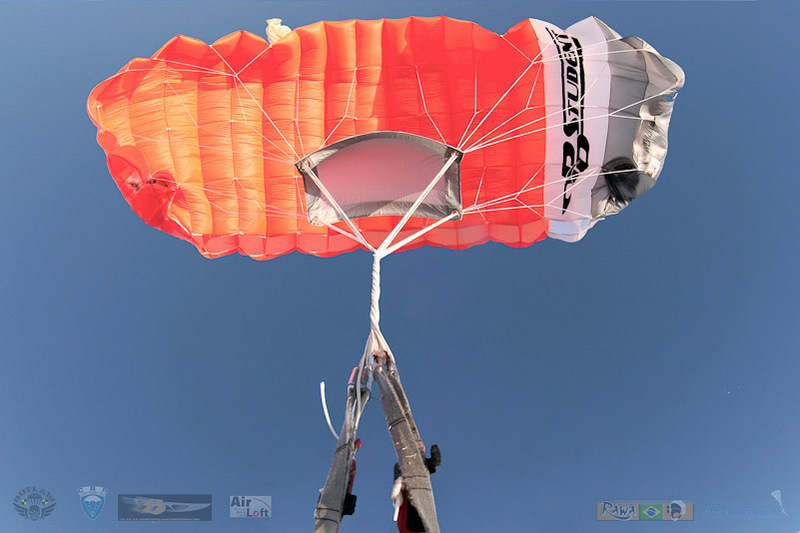 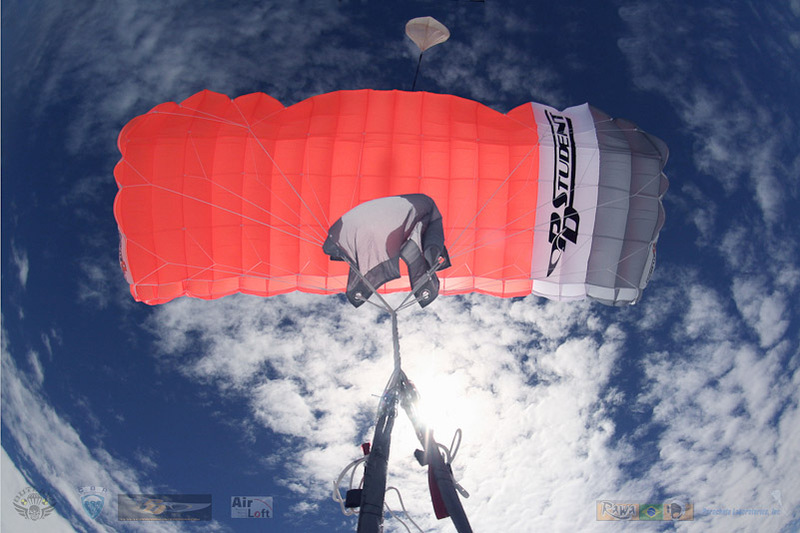 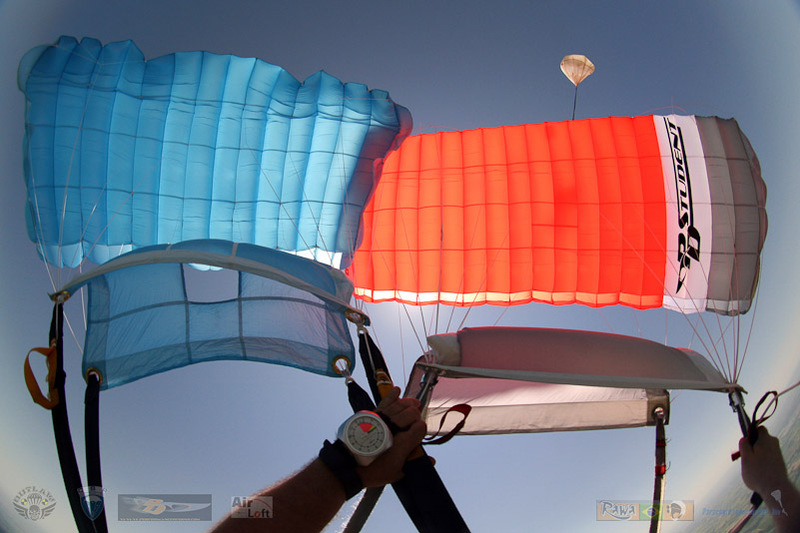 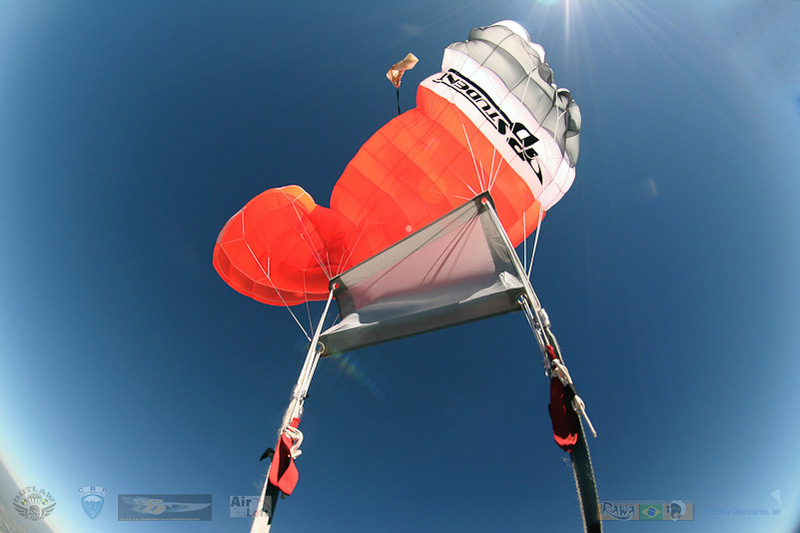 Check out http://www.iloveskydiving.org/ for more awesome skydiving and BASE jumping videos/photos.